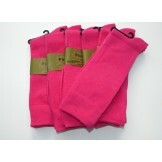 6 Pairs Groomsmen Fuchsia Cotton Dr.. 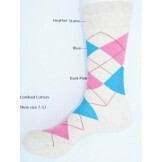 Hot Pink camouflage knee high socks..
Black with Fuschia Pink Cotton Stri..
Fuchsia / Black Cotton Striped Dres..
Baby Pink, Green And pink Cotton Ar..
Gray with pink and aqua Striped cot..
Heather stone with blue hot pink co.. 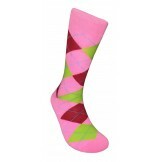 Hot Pink, Green And Red Cotton Argy.. 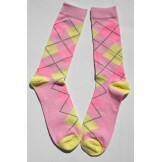 Pink with yellow and pink cotton ar.. 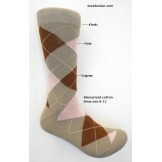 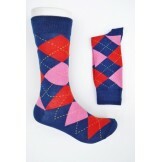 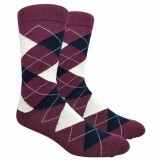 Premium Gray and Pink Cotton Argyle..
Blue with hot pink and red cotton a..
Classic Houndstooth Cotton Socks Me.. 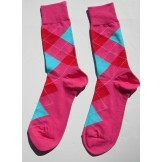 Hot Pink Cotton Argyle Dress Socks-..
Khaki pink, cognac mercerized cotto.. 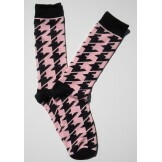 Pink / Black Houndstooth Cotton Dre.. 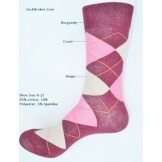 Premium burgundy wine color merceri..
Fuchsia with blue taupe cotton stri.. 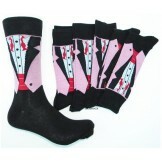 Pink Open shirt tuxedo cotton dress..
Men's pink socks are one of the most popular colors of men's socks. 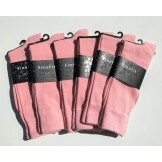 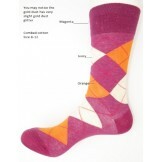 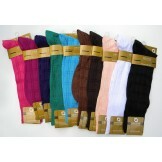 Many couples choose pink as thier primary colors for weddings and pink groomsmen socks are in demand. 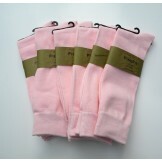 This is why you see pink groomsmen packages on this page. 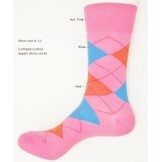 Not long ago pink socks were considered only for women, but today's fashion has brought pink into the spotlight. 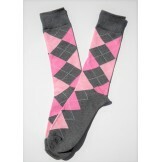 Many men including my self enjoy wearing pink socks, its also a great conversation starter and an up beat color, pink just makes you feel good. 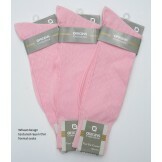 With the many shades of pink socks we have available you are sure to find the right shade of pink for you. 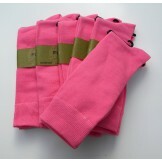 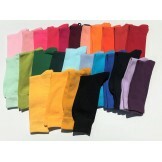 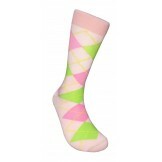 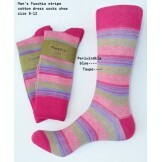 We carry light baby pink, fuschia pink, hot pink, neon pink, lavender, ruby, and coral pink socks.